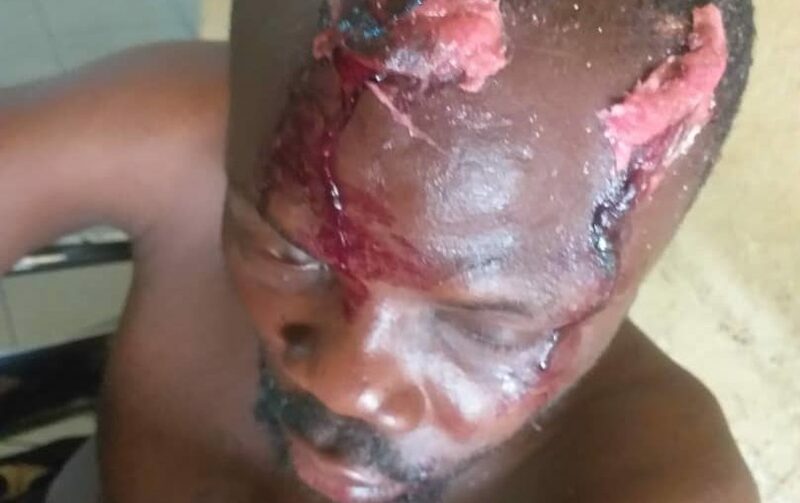 Barely a month away from the 2019 general elections in the country, the threat of re-enacting Warsaw in Akwa Ibom State resurfaced yesterday when some youths who identified themselves as members of the All Progress Congress (APC) numbering over 70 attempted to kidnap a popular youth leader Mr. Emmanuel Sunday Ekpuk, alias Young King, in Edemaya, in Ikot Abasi Local Government Area, the hometown of the APC Governorship candidate Dr. Nsima Ekere. 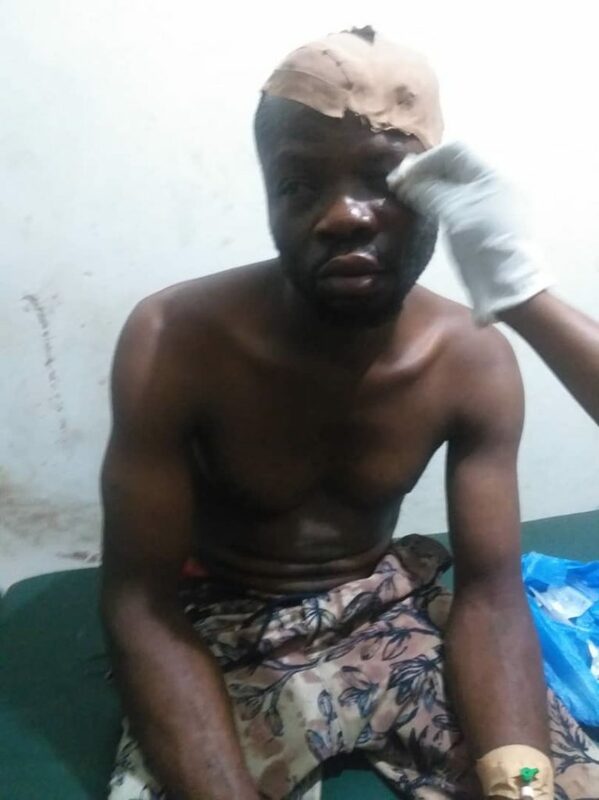 The victim (Ekpuk) who was brought to the University of Uyo Teaching Hospital for treatment after he was rescued by the men of the Nigeria Police from Ikot Abasi Local Government Headquarters narrated his ordeal in the hands of his kidnappers. 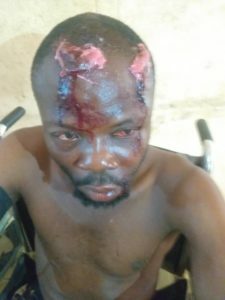 With injuries all over his head and parts of his body, Ekupk said his attackers stormed his residence in Ikot Okpok, one of the 23 villages that make up Edemaya clan, at about 7.30 in the morning in a convoy of four cars and 30 motorcycles and started shooting sporadically into the air to scare away those around, before he was captured and driven away in the booth of one of the cars. According to him, the assailants made a stop-over at two locations where he was brutalised before finally ending up in the family compound of the APC governorship candidate in Ikot Oborenyin, Edemaya, where he was then handed over to Chief Gabriel Ekere the father of Nsima Ekere for interrogation before the police arrived and rescued him. The DCO, Ikot Abasi who led the rescue team said they swung into action following a distress call his station had received about the kidnap of the youth leader and headed straight for Edemaya where the victim was rescued and then taken to the hospital for treatment, given his state of health as at the time of rescue. When our reporter visited the hospital, a team of medical personnel was seen battling to stabilise the condition of the victim after which a detachment from the State Anti-Kidnapping Squad from the Police Headquarters in Ikot Akpan Abia took over the victim for further interrogations. However, on taking over, the victim was first taken to the police Hospital in Ikot Akpan Abia where he received further medical attention before being taken over for interrogation. A mild drama however ensued after the interrogation when the officers in charge said the victim would have to spend the night as there were some complaints already lodged against him at the station and it took the intervention of the Honourable member representing Ikot Abasi/Eastern Obolo State Constituency at the State House of Assembly, Hon. Uduak Odudoh who spoke to the State Commissioner of Police before the victim-turn accused was granted bail. 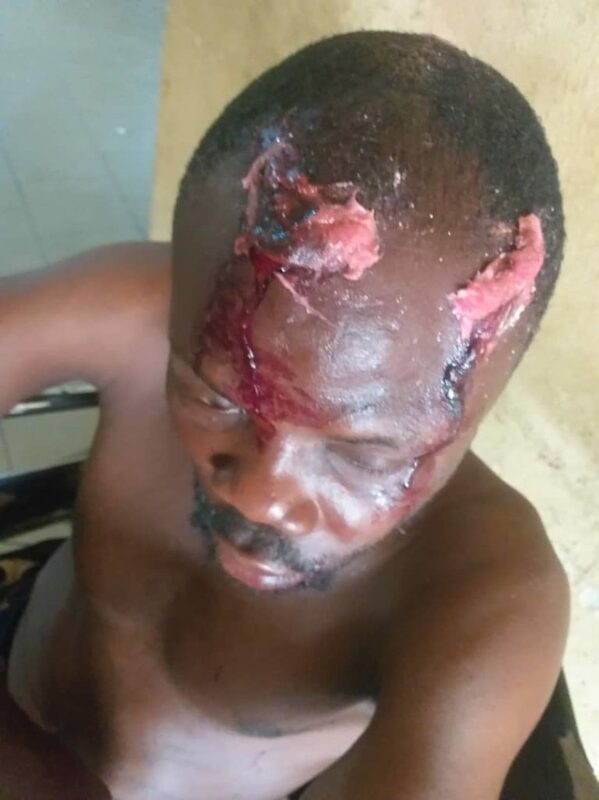 It also took the intervention of the House member (Odudoh) before what would have turned out a ‘day of blood’ was averted in the Edemaya community as the he (Odudoh) literally had to go on his knees to stop the youths from the victim’s village and his other followers from a reprisal attack on their assailants. IS GOV UDOM EMMANUEL NOT A LEGEND?